For so long you have kept your basement as a storage area for all your clusters. Thanks to basement finishing and renovation ideas, your basement will soon become your favorite room in your house. Your newly finished basement can be your little one’s playroom. It can be your man’s den or your boys’ video game room. It can serve as your family’s home theatre and entertainment room. Your newly-designed basement can be an amazing room for your visiting in-laws. Build your own quiet and functional office in your home at the comfort of your basement. Tired of driving to the gym? Utilize your basement space. Turn it into your own exercise and gym room. Your newly-remodeled basement can be your convenient wine bar at home. 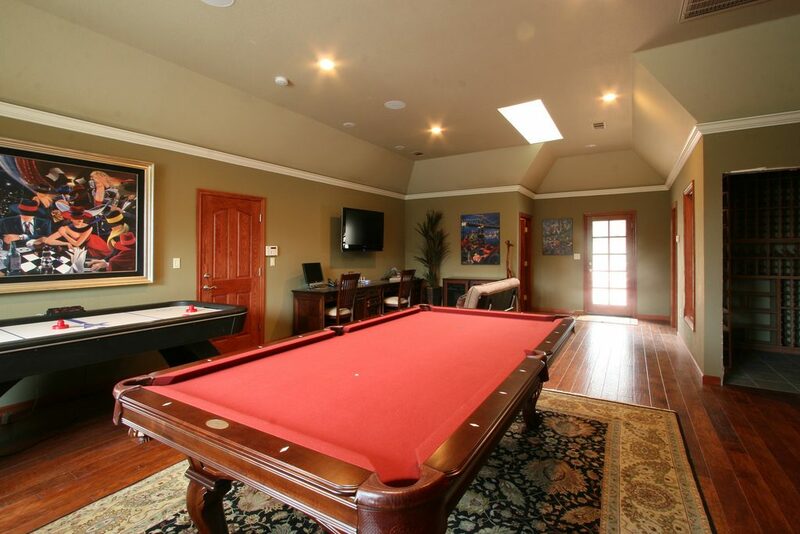 Turn your boring basement into a game room with pool table for the fun nights inside your own house. Depending on your willingness and creativity, the possibilities are literally endless. Sure, basement renovation can be expensive and ambitious but once you look into your options carefully you will reap more benefits in the long run. The key is to choose the right basement construction company to do the job for you! Looking for the most excellent basement finishing company in Richmond Hill? Moose Basements is the best option in town. 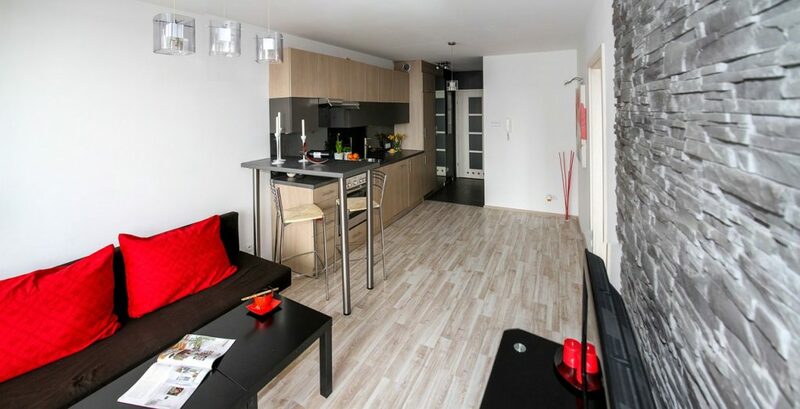 We offer you modern basement renovations that will certainly meet your needs and desires. Join our thousands of 100% satisfied customers. We guarantee you 100% energy efficient products with excellent waterproofing and top rated fireproof materials. We give importance to Mother Nature so we guarantee you environment-friendly products that are safe for your family especially the kids. Our basement builders have an adequate experience, with over fifteen years of providing excellent basement solutions in town. If you need quality basement finishing and remodeling services in Richmond Hill, Moose Basements provide the best solutions in the area. Call us now at 647-232-5353 for more information about the services we offer. We will turn your once-cluttered basement into a functional, eco-friendly and energy-efficient room in your abode. Take advantage of our free in-house consultation. Our team of experts will be more than happy to assist you every step of the way to make you dream basement room a reality. Moose Basements in Richmond Hill is your one-stop basement construction and finishing shop, giving you complete services from designing to interior decoration up to the final trims. We offer affordable fixed pricing system with guaranteed lifetime transferable warranty. What are you waiting for? Call us now or visit our website.